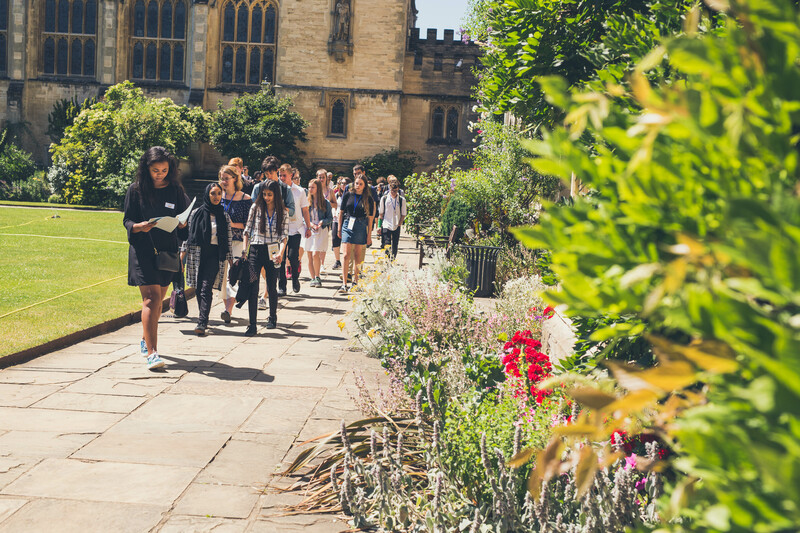 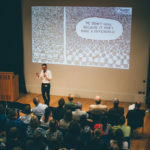 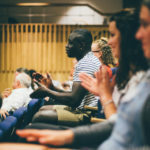 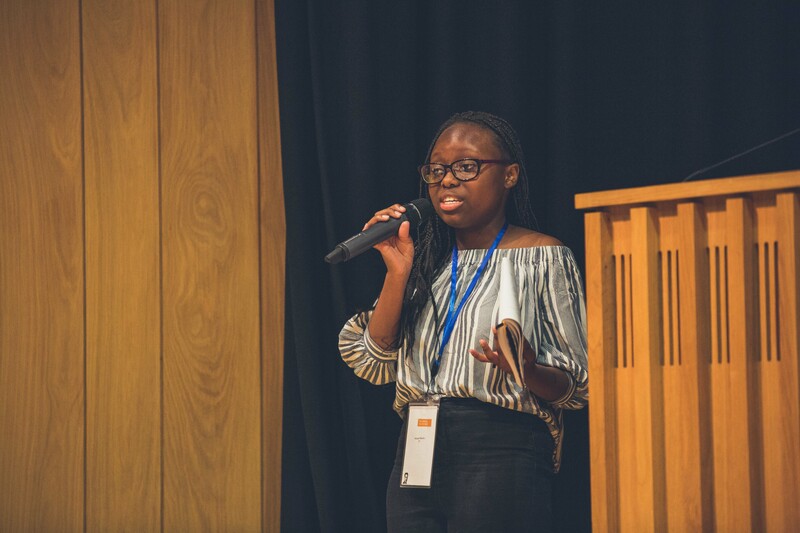 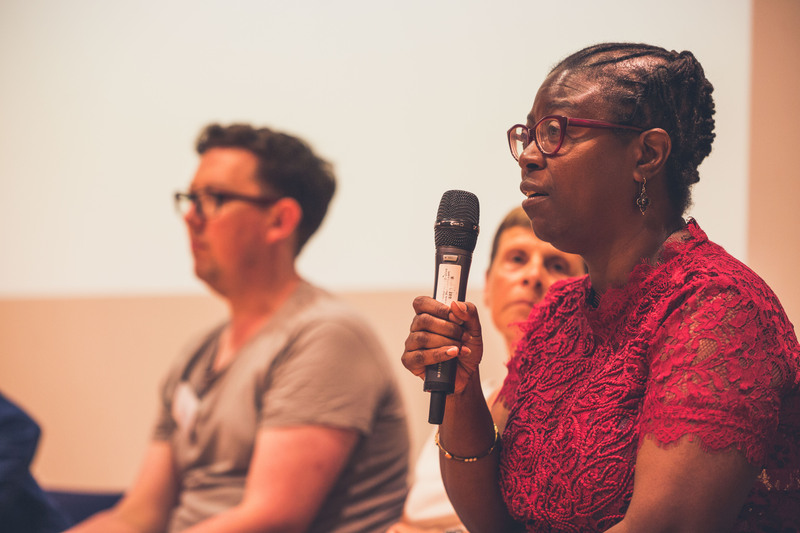 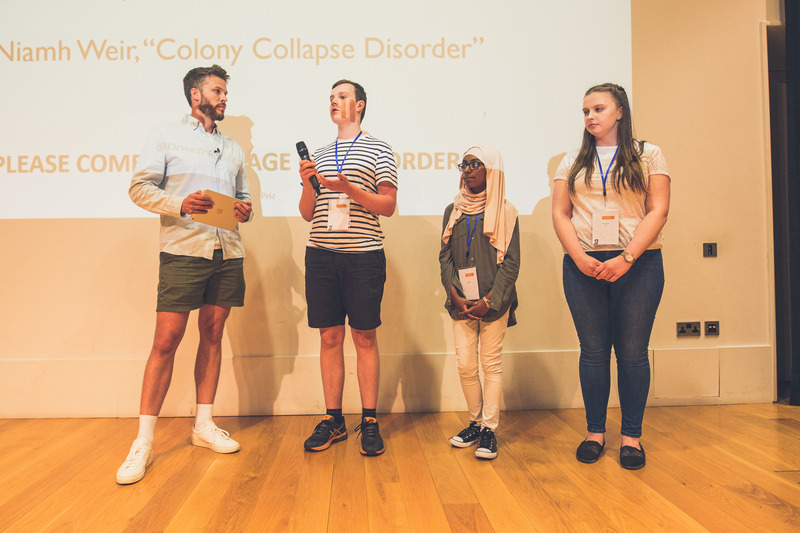 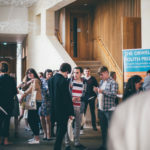 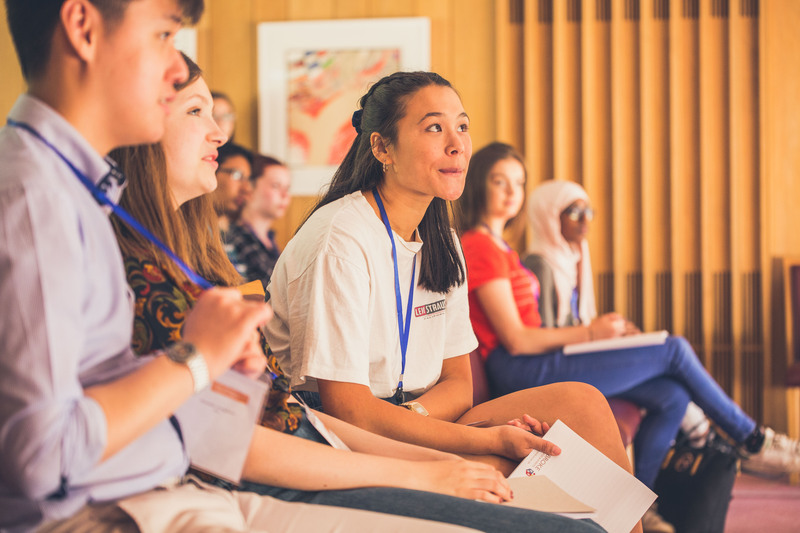 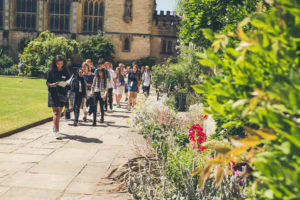 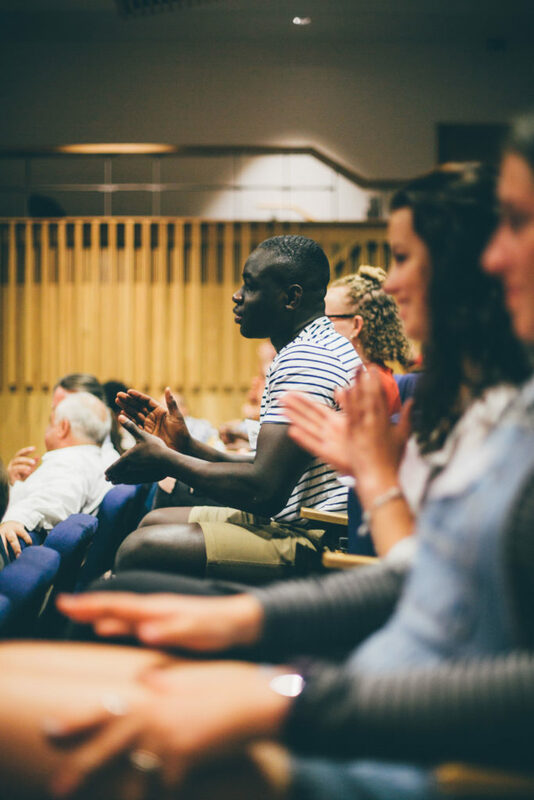 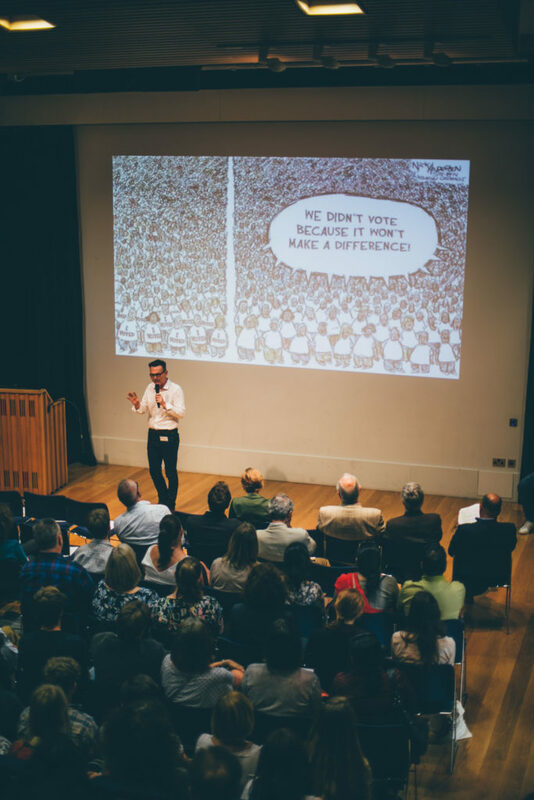 Each year we hold a Celebration Day at Pembroke College Oxford, where entrants from across the country come together for a series of seminars, debates and talks featuring guest writers and public figures, as well lunch in the dining hall. 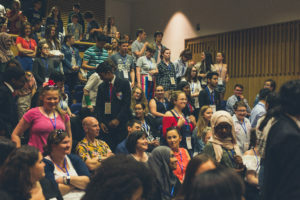 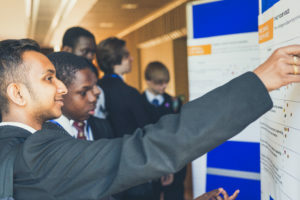 Over 120 students were in attendance at the 2018 Celebration Day 29th of June. 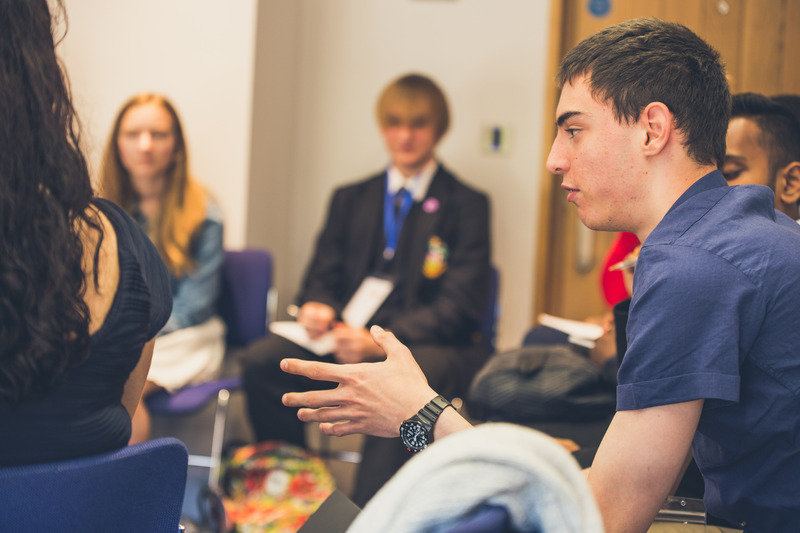 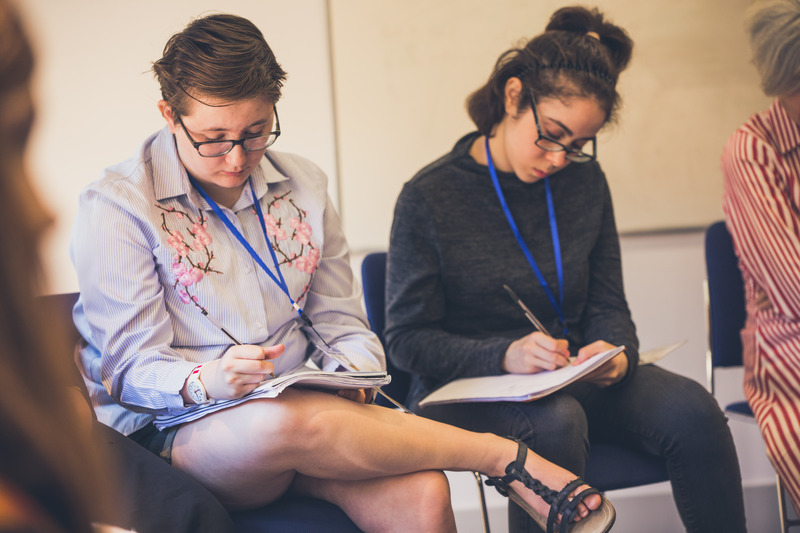 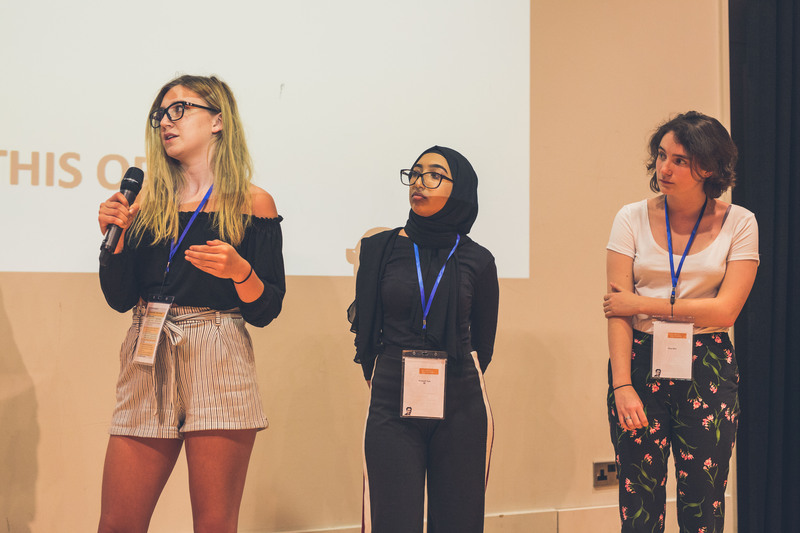 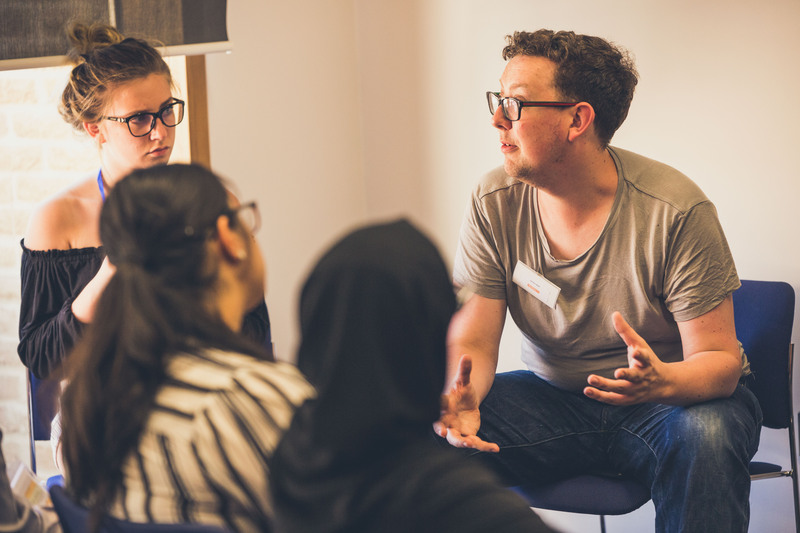 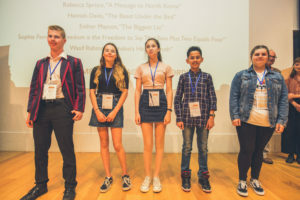 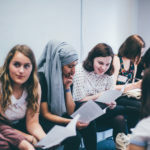 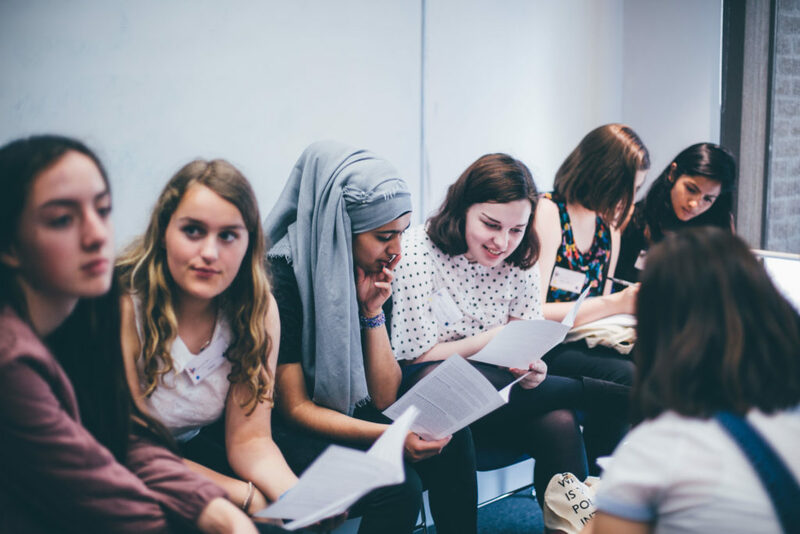 All students participated in morning workshops with professional writers who shared their tips and insights into fields as diverse as investigative journalism, novel writing and poetry. 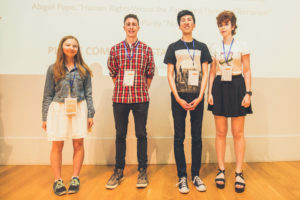 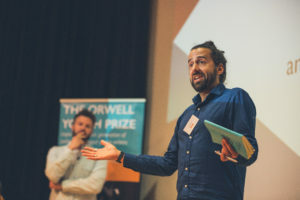 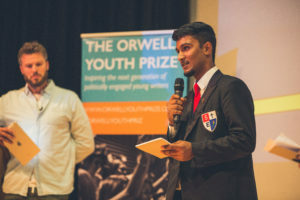 In the afternoon, Rachel Goode from The Oxford University Press and Richard Blair, son of George Orwell, presented prizes to the winners and runners up. We heard extracts from the winning entries, and the authors were interviewed by Rick Edwards. 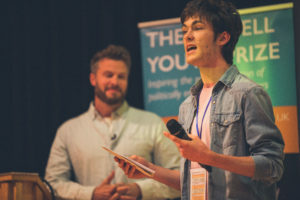 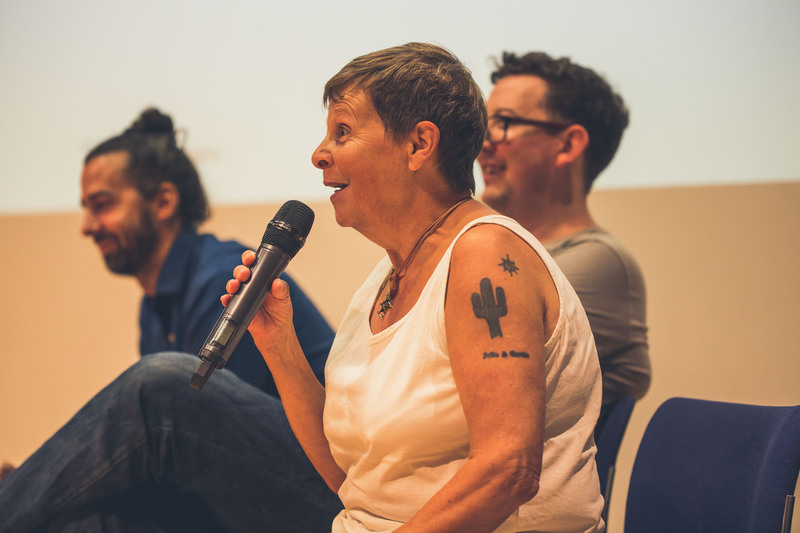 A huge thankyou to everyone who came and made the Celebration Day so inspiring and energizing. We hope to see you again next year! 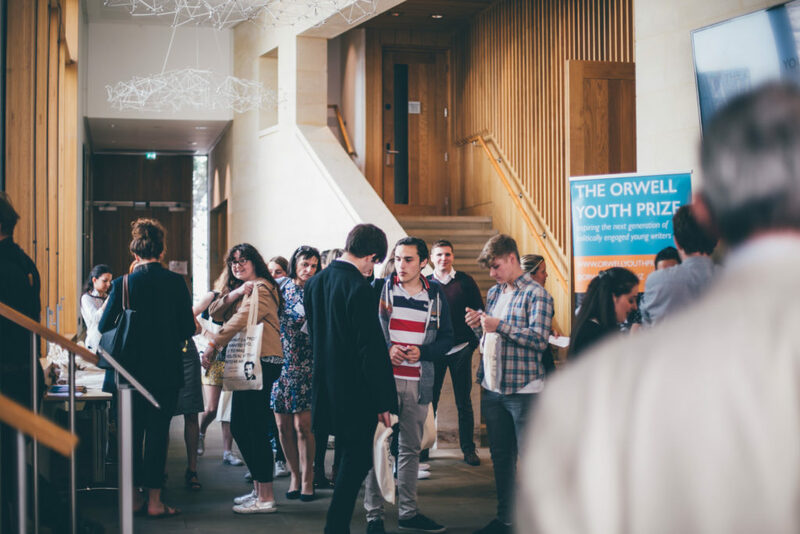 The Celebration Day for the Orwell Youth Prize 2017 was held on Monday 26th June 2017. Our guest writers were Arifa Akbar, Jacob Sam-La Rose, Orwell Fellow Rebecca Omonira-Oyekanmi and Adrian Tempany (whose book And Now the Sun Shines was shortlisted for the Orwell Prize 2017). The day also featured a lively, passionate special election manifesto debate, directed by Andrew Mycock, which resulted in a win for the newly formed ‘Rise’ party. Broadcaster and writer Rick Edwards was our compere and host for the Prize Ceremony and election debate.